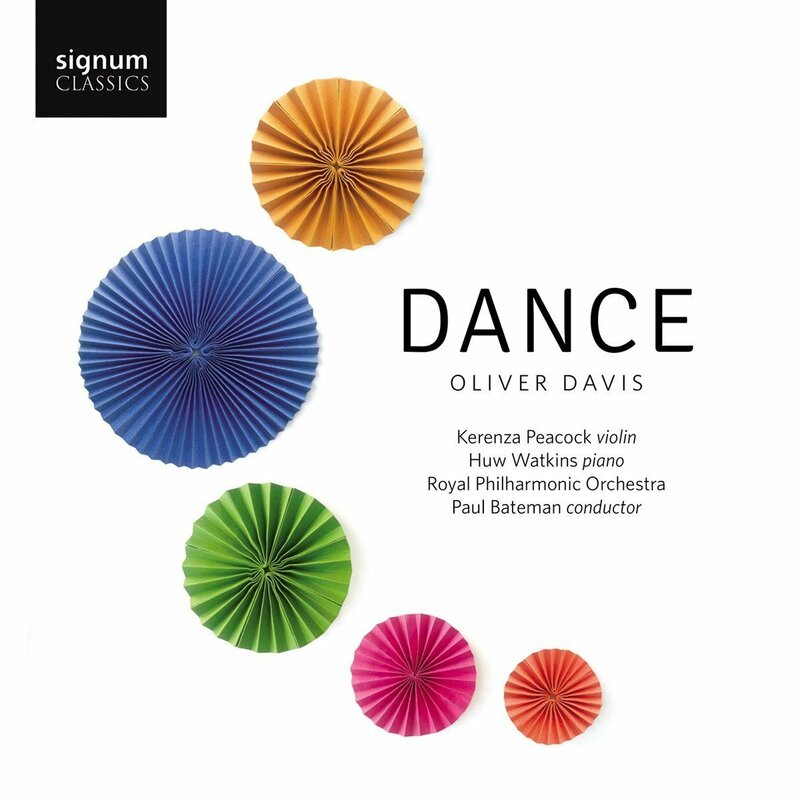 Dance is the third of Oliver Davis' albums on Signum Classics. The previous two, Flight and Seasons (see my review) have done very well and this one seems set to do so as well. 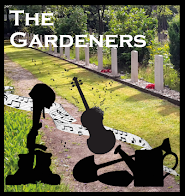 Performed by Kerenza Peacock (violin), Huw Watkins (piano), the Royal Philharmonic Orchestra, conducted by Paul Bateman, the disc has Oliver Davis's Dance, Frontiers, Dance Odyssey, Musical Boxi, Arco, Dancing Folk, Fiddlesticks and Dance Epilogue. 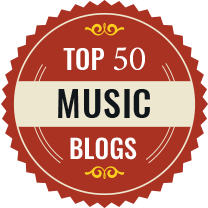 Oliver Davis graduated from the Royal Academy of Music in 1994 and has since become best known as a composer for advertising campaigns, feature films, TV dramas and animated series, as well as writing concert works. Having had works used by choreographers as the basis for dance pieces seems to have spurred him on to create an entire CD on the dance. The disc is also something of a showcase for violinist Kerenza Peacock who performs as a soloist on five works on the disc, and performs a sixth entirely alone.The three movements move from exciting quasi-minimalism through lyrical romance to impulsive excitement. Elsewhere on the disc there are a variety of dance rhythms from a calypso to a ho-down and all else besides, including a Bavarian Zwiefacher. 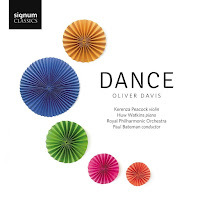 Davis's music clearly suits Kerenza Peacock and she plays with a lovely lyrical tone, well supported by Paul Bateman and the Royal Philharmonic Orchestra, Bateman gets some nice performances from the orchestra, which combine crispness and discipline with an appealing charm. 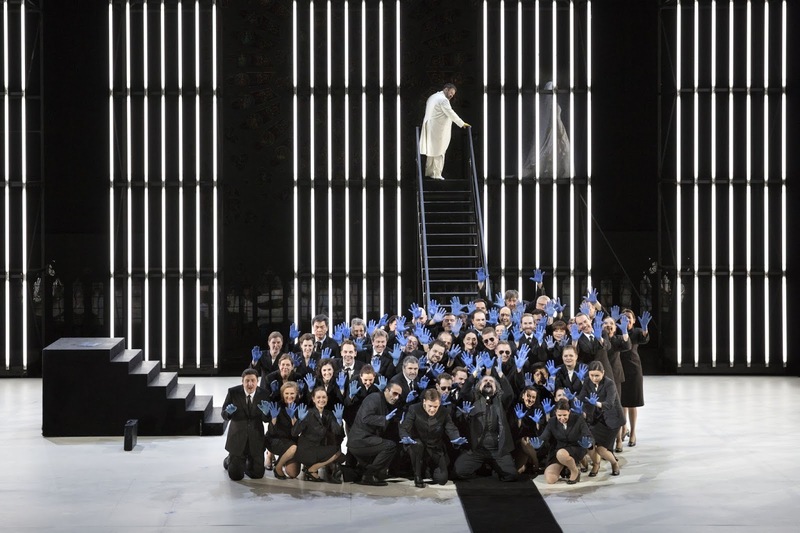 Like the best light music there is much to hold the attention here, with craftmanship, lyricism and attention to detail. dance Frontiers 1 from we write music on Vimeo. Recorded at Abbey Road Studios, London June 2016.